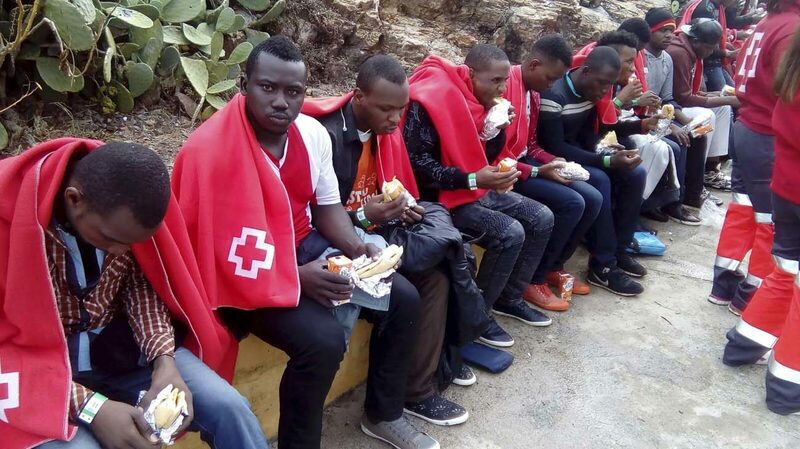 DAKAR, Senegal (CNS) — Catholic bishops from North Africa urged greater support for church life in their region, where migrants from sub-Saharan Africa now make up a large proportion of Catholic communities. In a statement following its Feb. 2-5 plenary in Senegal, the Regional Bishops’ Conference of North Africa said Catholic communities in the Maghreb, as the region is known, had taken in sick migrants from sub-Saharan Africa, as well as single mothers, unaccompanied children, uprooted students and those in prison. “In North Africa, we are in the heartland where this life-and-death drama is being lived out. Migrants are not just a political issue, but real people,” the bishops said. In their statement, the bishops said 50-90 percent of Catholic parishes were made up of Africans from the sub-Saharan region to the south. Migrants come from countries with conflict, such as Nigeria and Congo, or from economically fragile nations like Senegal. The bishops also praised the Islamic-Christian friendships found in many families.